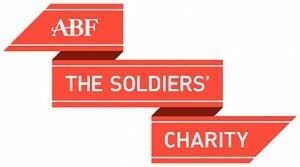 This year we’re working to raise money for three extremely worthwhile charities; ABF, The Soldiers’ Charity, Trinity Hospice and Love Lowther. The British Army has played a major role in our history and even today they remain involved in a high tempo of operations. There is always a price to pay for such duty and service which the nation enjoys. 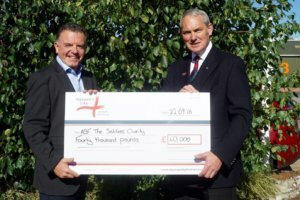 We are The Soldiers Charity. 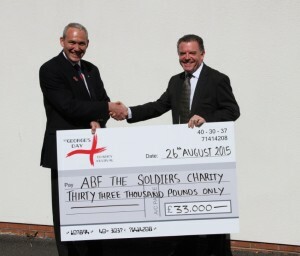 We give lifetime support to serving and retiring soldiers and their families. 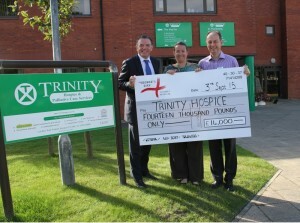 Trinity Hospice’s mission is to give compassionate care on the journey towards the end of life. 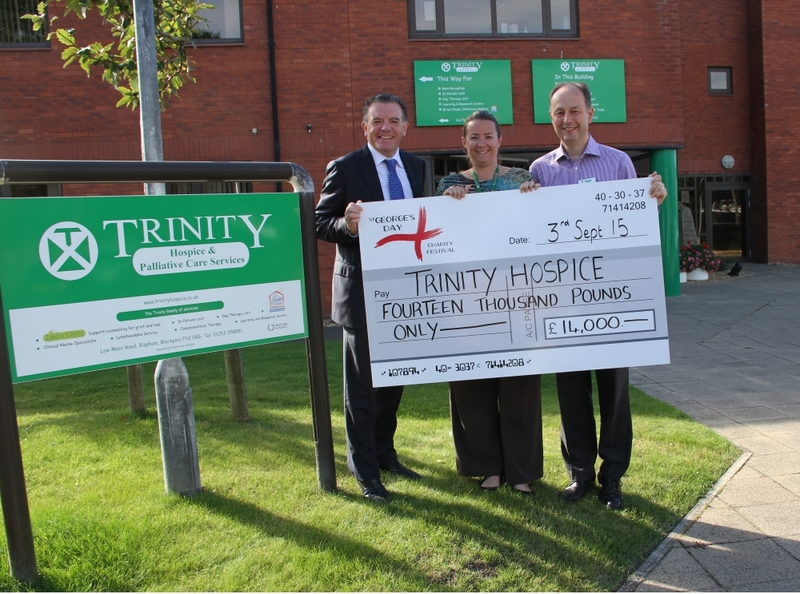 For three decades we have provided excellence in specialist palliative care and have a huge impact in the community, touching the lives of around 8,000 local people each year. The Lowther Pavilion has been at the heart of the community for nearly 100 years. In 2015 over 50,000 people came to performances at the theatre with over 40% coming from the immediate area and 60% from further afield, so we’re both a community resource and play a part in boosting the visitor economy. 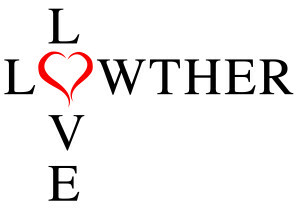 If you would like to donate to any of our charities, please click on the charity above, or donate using the button below. 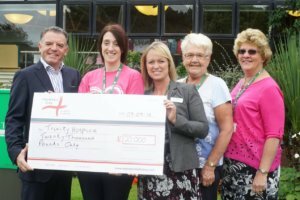 The St George’s day festival in 2017 raised a whopping £101,152 and the committee would like to publicly thank everyone from the Fylde and further afield who got involved and helped as raise such a fantastic figure. 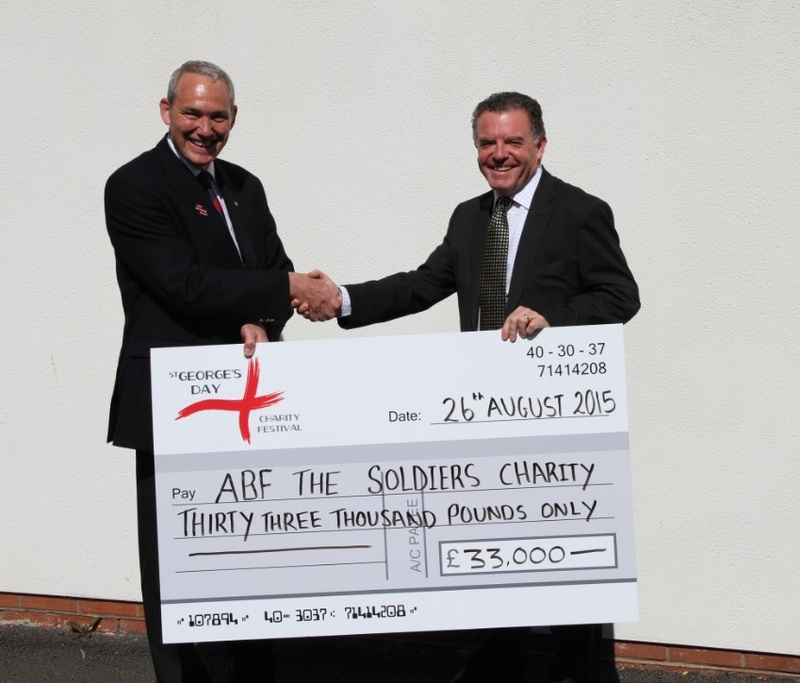 In 2016, £82,310 was raised for; ABF The Soldier’s Charity, Trinity Hospice and Love Lowther. 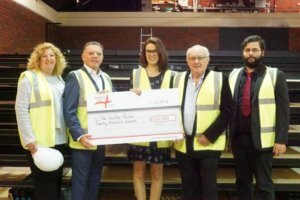 With your help, the 2015 St George’s Day Festival raised in excess of £50,000 for our charities; ABF The Soldier’s Charity, Trinity Hospice and The Boathouse Youth.